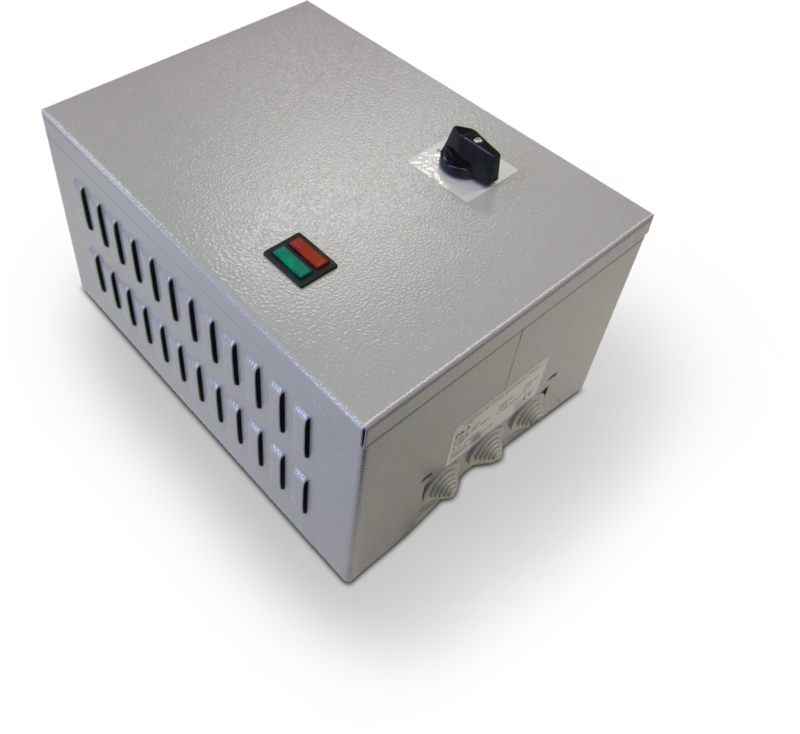 The speed controllers specifically used in air conditioning and ventilation technology are based on a transformer system with a wide range of voltage tappings. The transformers are designed as autotransformers so that you benefit from high levels of efficiency with compact dimensions. The speed is set by means of mechanical step switches. Compared to purely electronic speed controllers, you have the advantage that our electromechanical devices work reliably for many years in demanding every-day use and unfavourable environmental conditions.